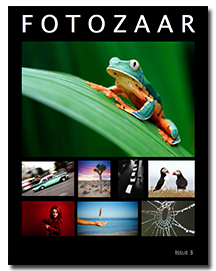 New Issue of Fotozaar Now Available! 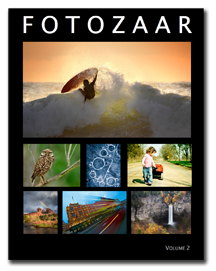 Today I’m happy to announce that the third issue of Fotozaar is now available. 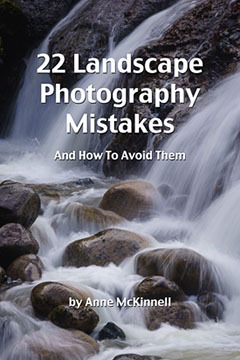 It contains twenty incredible photographs from a wide variety of photographers, along with detailed explanations of how each image was made. 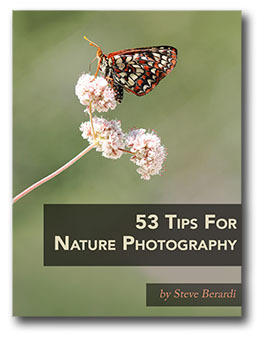 You may remember hearing about Fotozaar last year, when I released the first issue. 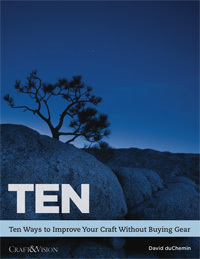 The idea for this series of ebooks was inspired by my strong belief that one of the best ways to learn something is by example. As Albert Einstein put it, “Learning by example isn’t the best way to learn. 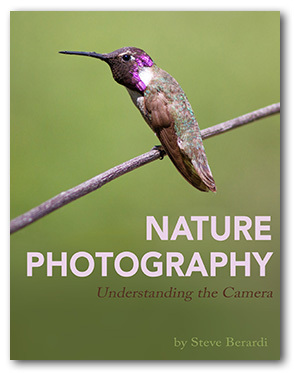 It’s the only way to learn.” [Read more…] about New Issue of Fotozaar Now Available!